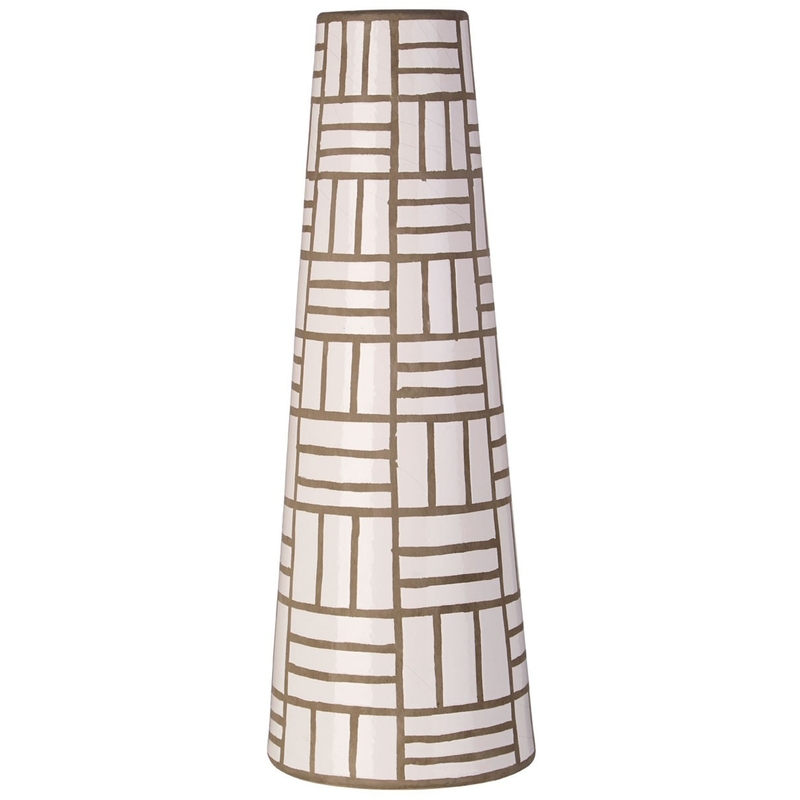 We are very proud to introduce this gorgeous Complements Eclipse Vase. This vase has a splendid design that'll be sure to stand out and impress, whilst creating a unique decor in any home. The abstract pattern is inspired by an art-deco style, fitting perfectly with the unique shape to create a very eye-catching and interesting focal point.